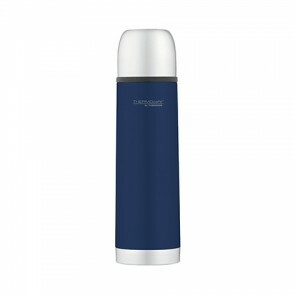 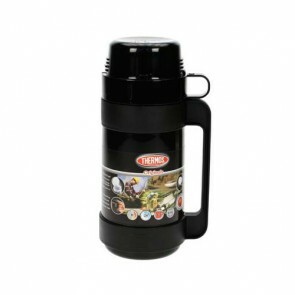 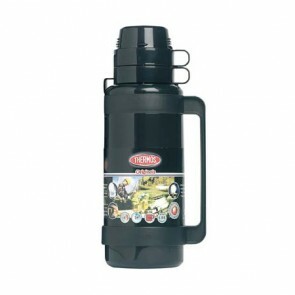 Insulated bottles are essential items which are ideal for keeping your drinks either cold or warm. 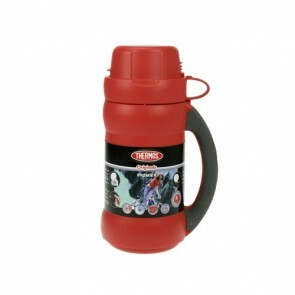 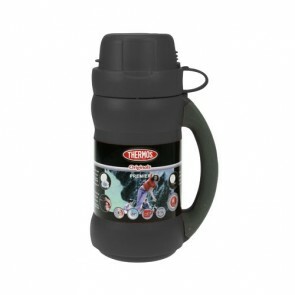 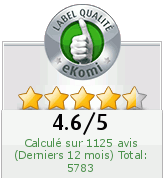 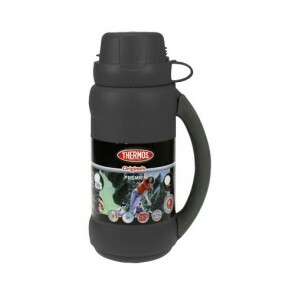 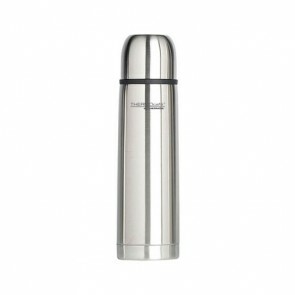 Numerous reliable long-lasting bottles from the thermos brand. 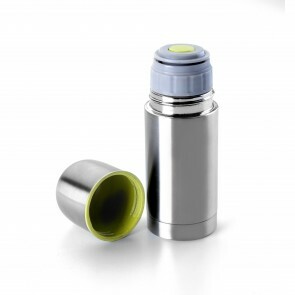 The insulated bottle is 100% airtight and some models keep warm or cold for more than ten hours.